For several years, TTCI, in collaboration with the Volpe National Transportation Systems Center, has been conducting a series of full-scale tank car impact tests in support of FRA’s research focused on improving the puncture resistance of tank cars to reduce the risk of loss of lading during derailments. The objective has been to develop standardized test methodologies for quantifying the puncture resistance of different tank car designs, evaluate the structural performance of the tank cars when loaded under typical revenue service conditions, and provide data for validating and improving computer simulations (finite element models) of tank car impacts. In 2018, TTCI conducted two side impact tests: of a pressurized DOT 105 tank car (July 2018) and a non-pressurized DOT 111 tank car (October 2018). Both cars were loaded with water, and impacted on the side, near the tank car center, resulting in a puncture. Measured speed and accelerations of the ram car are being used to provide information on the impact force histories and energy dissipation. TTCI has continued working with the Center for Urban Transportation Research (CUTR) at the University of South Florida (USF) to perform research for the Federal Transit Administration’s (FTA) standards development program. The 2018 rail focus area research initiatives included inward and outward facing recording devices, light rail collision avoidance, tunnel research to include inspections, maintenance, repair, rehab, and emergency egress, and transmission based train control. TTCI has supported those initiatives with a standards literature review and transit industry surveys. 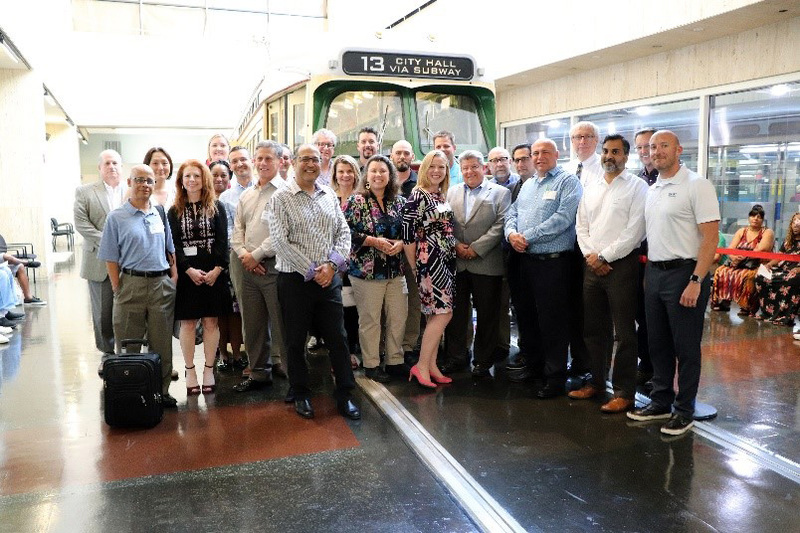 The research team utilizes CUTR’s Transit Safety Standards Working Group, which is comprised of 13 industry stakeholders representing a cross-section of the U.S. public transportation industry. On July 24, 2018, TTCI signed a Memorandum of Understanding (MOU) with CUTR — its primary purpose to ensure the communication and coordination needed to implement research, evaluations, technical assistance, training, interaction with stakeholder groups and other programs or projects agreed upon by the parties. This new understanding emphasizes the solidification of a strategic, longstanding relationship between the parties. Established in 1988, CUTR is USF’s largest non-health research center, CUTR is an internationally recognized transportation research, education and technology transfer/training/outreach center, with a focus on producing products and people. TTCI and Arup North America, Ltd. (ARUP) continue research to quantify the vulnerability of railcars and infrastructure to damage caused by the use of explosives. The main objective of the ongoing research program is to study and investigate mitigation measures to reduce the blast vulnerability of railcars and rail infrastructure. TTCI finished construction of a test tunnel at TTC that is capable of full-scale blast tests in confined spaces. Simulations and blast tests were first conducted on the empty tunnel to establish the range of charge sizes that would result in no permanent damage to the tunnel structure. Next, a full-scale test with a transit railcar inside the tunnel was conducted to evaluate performance of the car and tunnel infrastructure under blast in confined space conditions. Computational fluid dynamics (CFD) modelling techniques were used to model and simulate blast events in the tunnel. Collected data was then compared with the simulation results and used for model refinement. Enhanced reliability and operational capacity are the core objectives of TTCI’s research in next generation train control, leveraging PTC infrastructure and other technology advancements in defining practical, implementable enhancements to railway operations. In 2018, TTCI continued working with the AAR Train Control, Communications and Operations (TCCO) committee to lead industry initiatives in development of the concepts and specifications to achieve these objectives. Critical supporting programs, including interoperable change management, PTC data exchange, and modeling of PTC system reliability were also advanced, and TTCI continued providing PTC radio frequency network design and analysis support to the industry. The FRA and AAR/TTCI are developing a new program in support of railway research at universities under a competitive-award process. The program allows for universities to address “Grand Challenge” topics in the rail transportation industry that are jointly developed by FRA and the AAR’s Railway Technology Working Committee (RTWC). The program will be jointly funded by FRA and AAR/TTCI, and TTCI will manage the program funding, awards, and overall program coordination under a contract with FRA. The new program will allow TTCI to develop new relationships with other institutions of higher learning, as well as maintain ties with the past affiliated labs. The concept was approved by the RTWC and SOMC, and the program leaders are Maryam Allahyar, FRA and Gary Fry, TTCI. The program is expected to roll out in 2019. 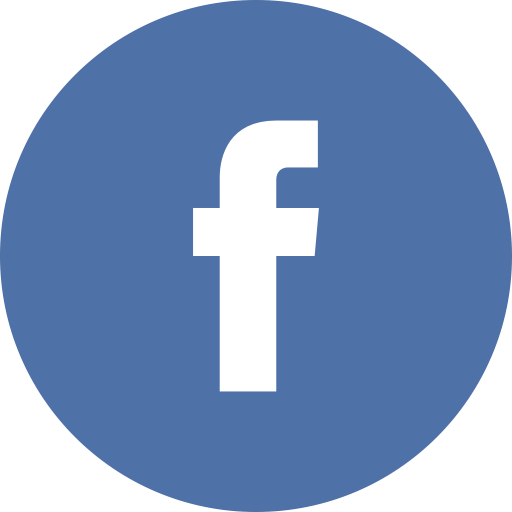 FRA’s Technical Training Standards Division (TTSD) is responsible for training personnel who regulate safety for the railroad industry. In 2018, TTCI provided training support with equipment, infrastructure and industry experts for classroom and hands-on field training activities that were held at the FRA’s Transportation Technology Center (TTC) in Pueblo, CO. In addition, the Transportation Security Administration (TSA) works with industry leaders and other government partners to reduce threats to the freight rail network. With support from TTCI, TSA engages in training, research and development, and demonstration of projects related to rail security on site at TTC. Partnerships with TTCI provide both TTSD and TSA with the highest quality training in TTC’s secure operating environment.